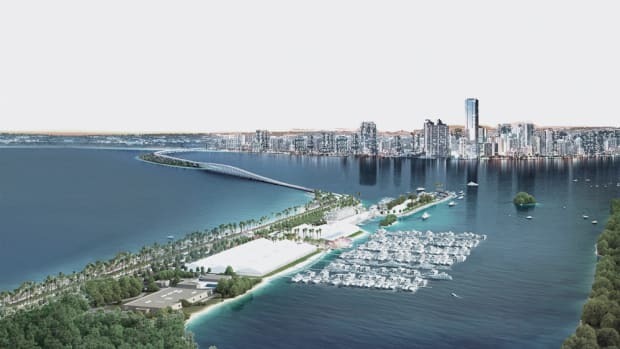 The village of Key Biscayne is back in court in its attempt to stop the 2016 Miami International Boat Show from taking place at the Miami Marine Stadium grounds — an effort organizers say is futile. 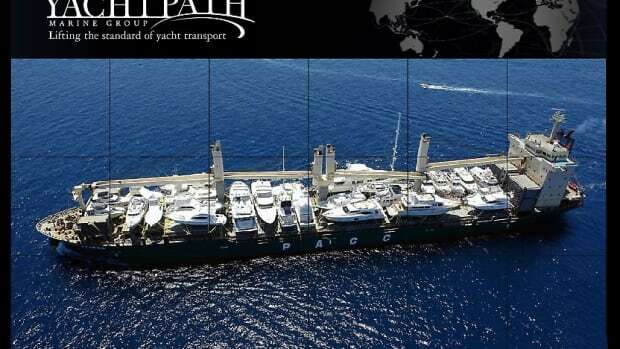 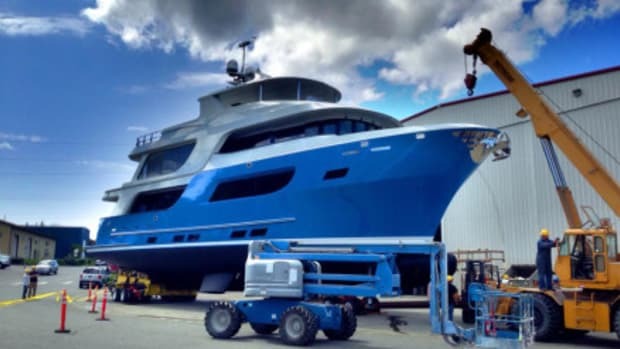 In May 2014 Bäden sank upon launch in Anacortes, Washington, exacerbating a spate of bad luck for CEO and general manager Andy McDonald, who had just returned to work after an extended illness. 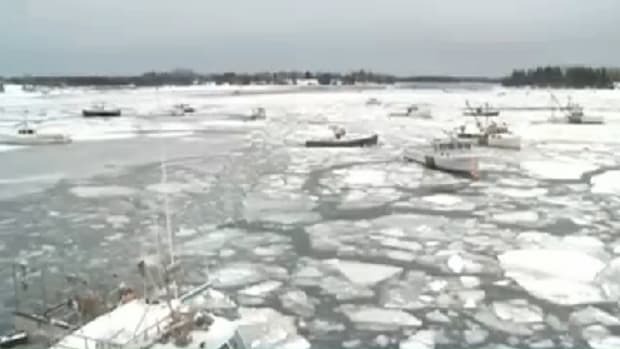 Trapping boats in ice and preventing waterfront industries from functioning; 2015's intense winter continues to wreak havoc across the Great Lakes and Northeast regions. 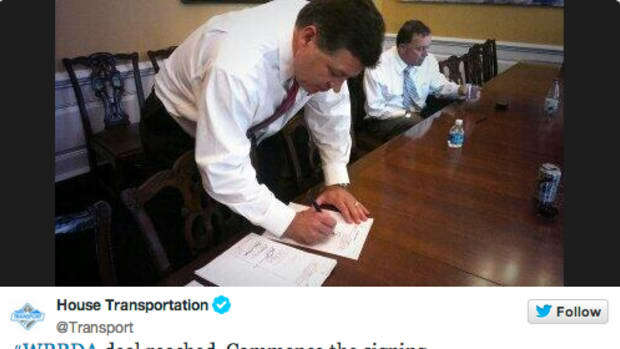 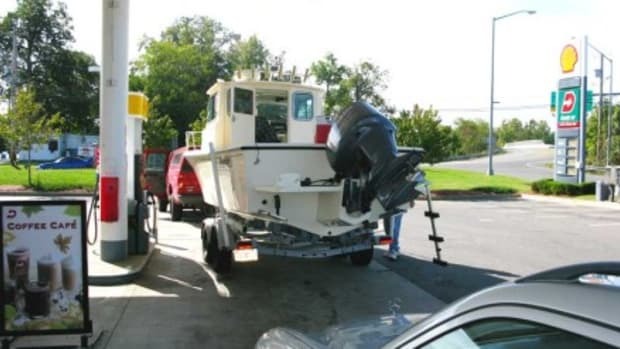 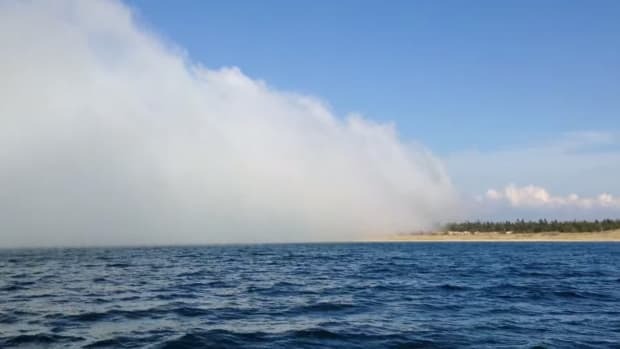 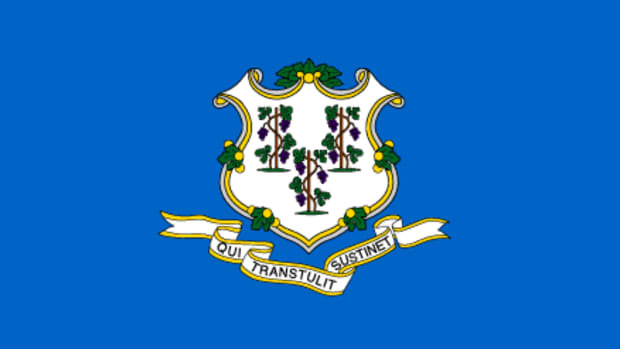 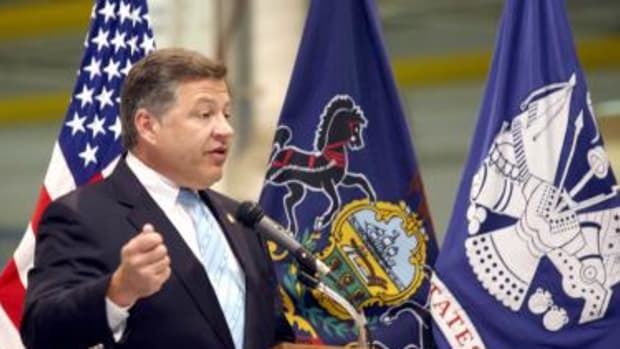 A delegation of Connecticut legislators is aiming to make getting a boating certificate in the state more in line with obtaining a driver’s license. 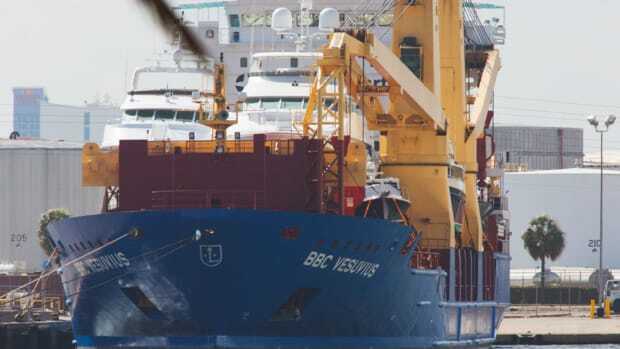 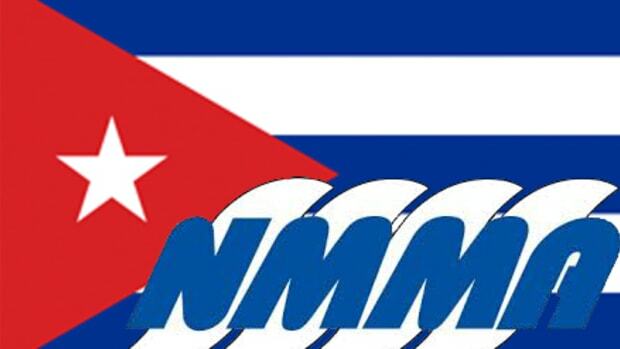 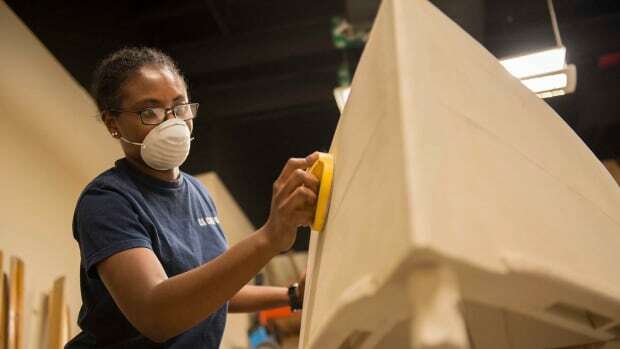 The National Marine Manufacturers Association concluded a trip to Cuba two Fridays ago, just days before President Obama said he would like to see the half-century-old trade embargo with that nation lifted. 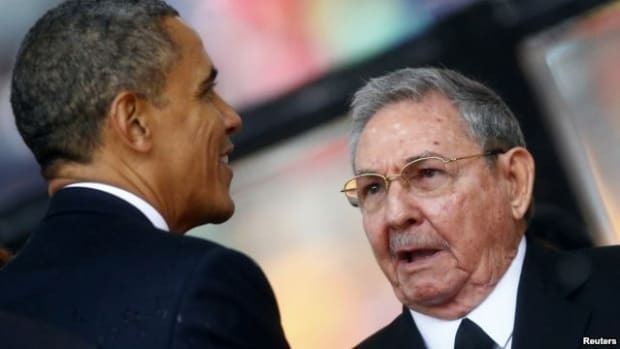 U.S. companies applauded the White House announcement Wednesday of plans to lift the 54-year-old trade embargo with Cuba. 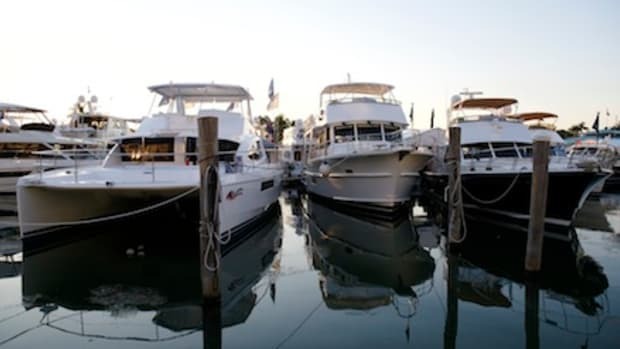 The development could be good news for the boating industry, which has been eyeing Cuba’s potential in recent months. 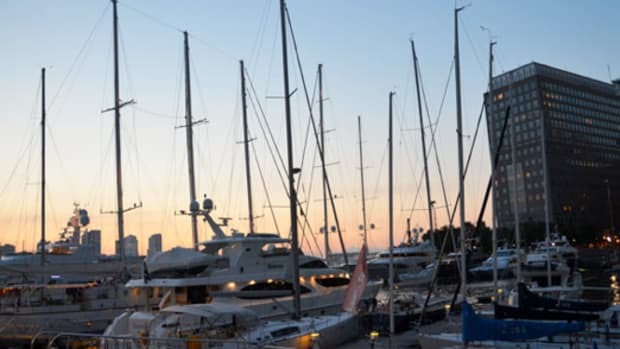 A rally is taking place today at Manhattan’s North Cove Marina, which has had a strong presence in community sailing programs for working- and middle-class New Yorkers, in an effort to prevent developers from taking over the marina. 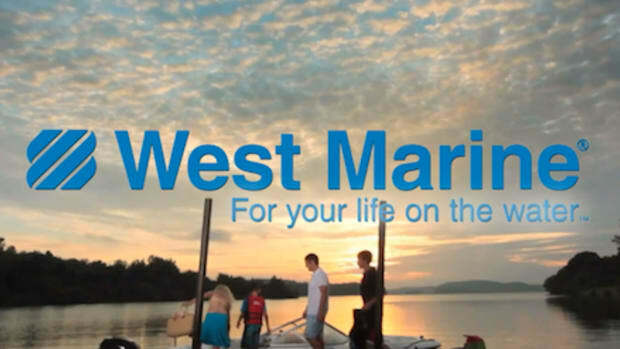 Marine retailer West Marine will close 10 stores in Canada during the next few years, ending its presence in the country. 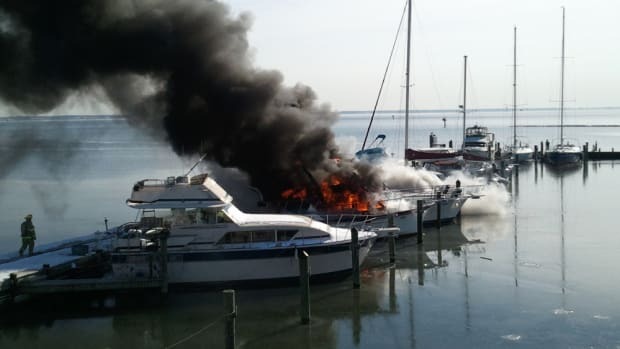 “This was a very difficult decision for us,” West Marine CEO Matthew Hyde told analysts. 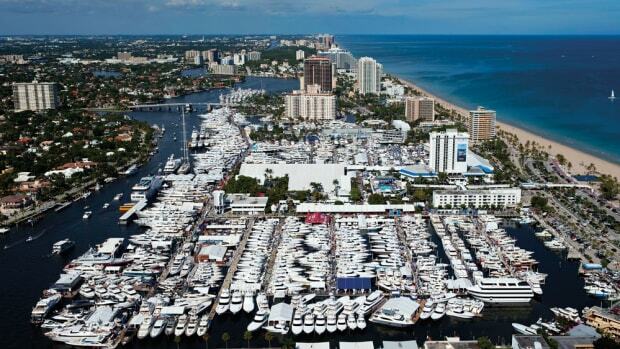 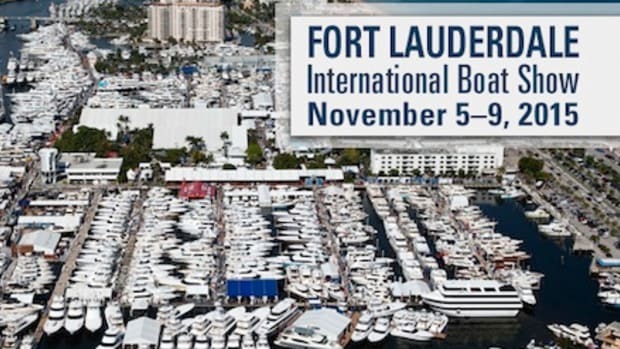 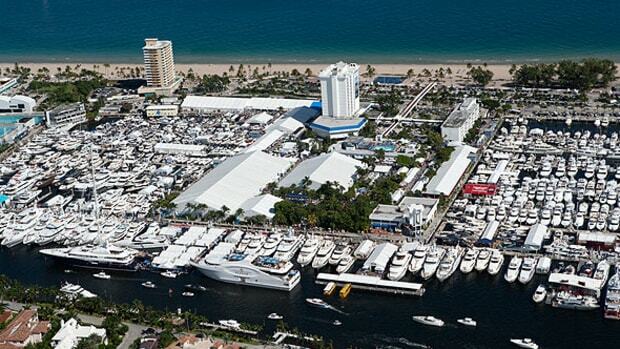 The Fort Lauderdale International Boat Show is known for its ever-expanding offerings and show footprint and the 55th edition is no exception, with seven venues spread across the city of Fort Lauderdale from Oct. 30 to Nov. 3. 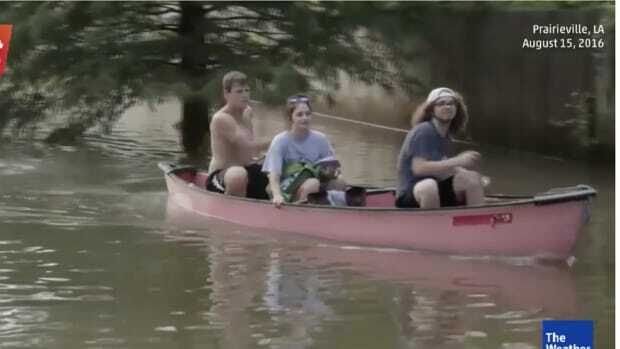 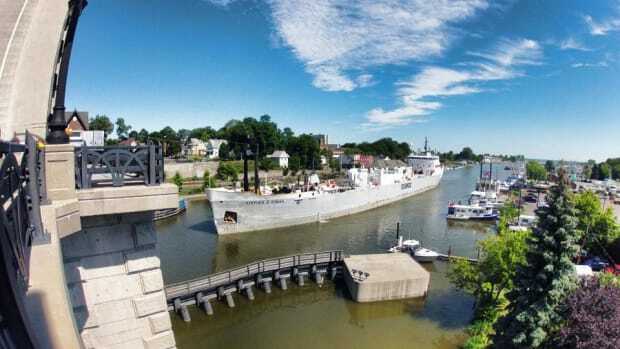 Rising water levels in the Midwest and Great Lakes have been welcomed in some areas, but have also presented challenges in other regions. 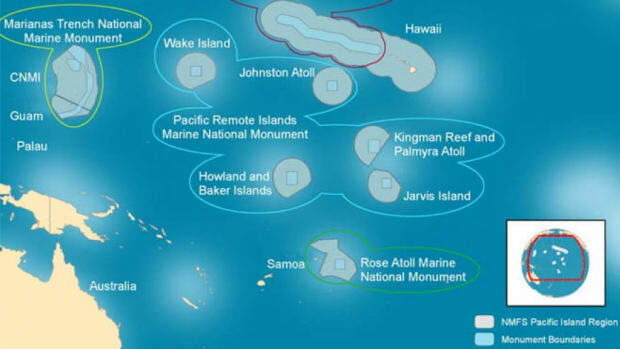 President Obama announced that he will designate the world’s largest marine preserve in a large swath of the Pacific Ocean, making the area off-limits to fishing, energy exploration and other activities. 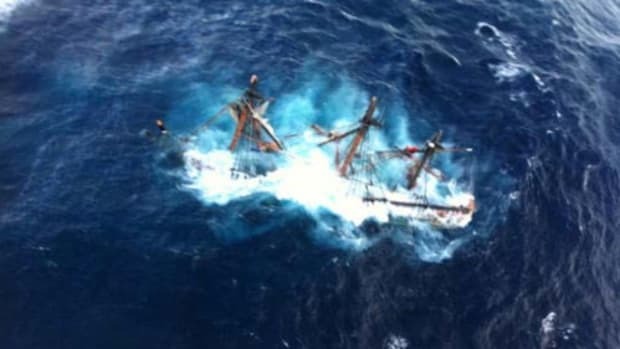 The U.S. Coast Guard cites failure of the 108-foot wooden ship’s captain, Robin Walbridge, to use effective risk management. 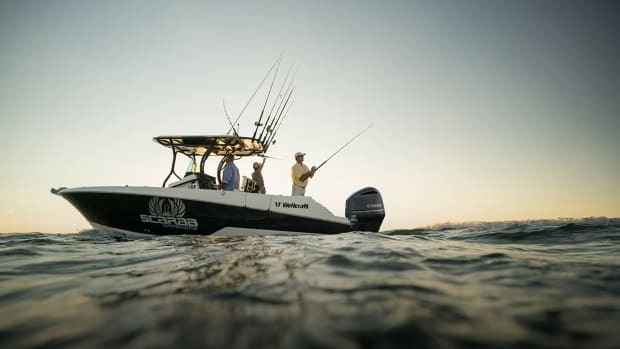 President Obama signed bipartisan legislation this week acknowledging that recreational boating is a significant contributor to the nation’s economy, according to BoatUS, which said it will work to implement the law. 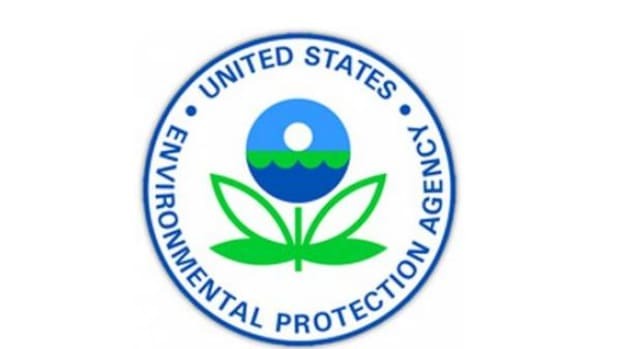 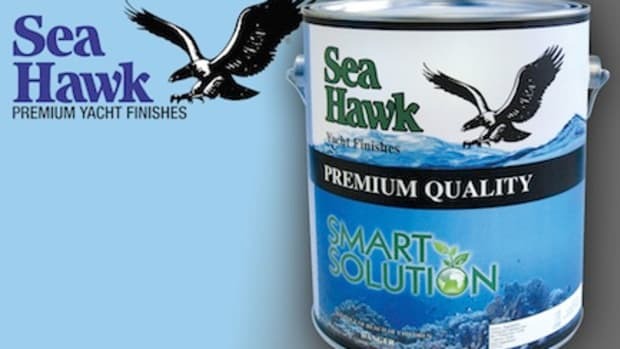 Federal prosecutors charged a Florida paint and coatings manufacturer with conspiring to unlawfully produce and continue sales of a bottom paint containing the pesticide tributyltin methacrylate, or TBT.